Speed, Simplicity, and Scalability – Promised by Google’s programming language, “Go”. Generally, Go is referred to as Golang, the ‘language-that-everyone-wants-to-learn-and-use’. It is a compiled, statically typed language in the tradition of C and C++, having a collection of features like garbage collection, various safety features and CSP-style concurrent programming features added. Go jump from a project that led by three Google engineers (Robert Griesemer, Rob Pike and Ken Thompson), who want to reduce the intricacies and rambling feature-set of C++. Today, having their own coding language has become a hallmark of many tech giants. Just like Microsoft had C#, Apple (Swift), Facebook (Hack), and Google (Go). Even, they have gone the open-source route. “Go combines the development speed of working in a dynamic language like Python with the performance and safety of a compiled language like C or C++,” Google said when it launched the language. Over the past two years, Go has gained huge interest and many bigger name projects using the languages, resulting in rapid growth. 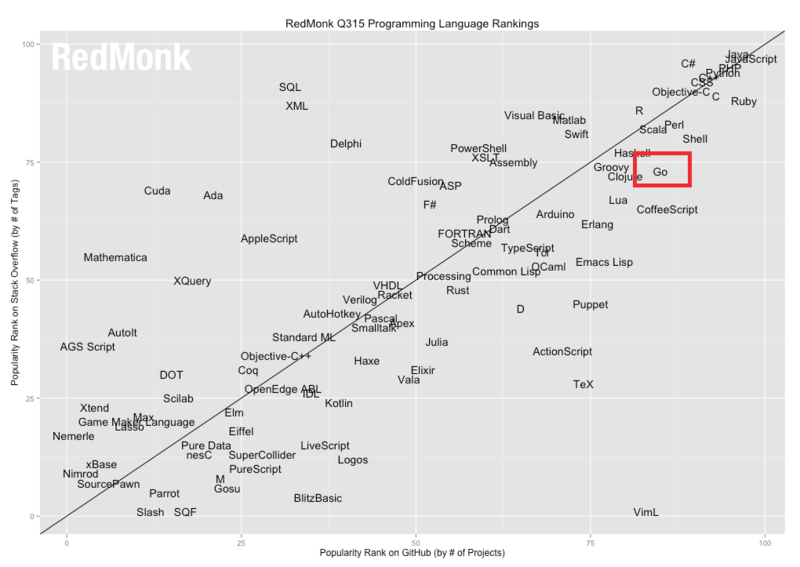 Surprisingly, Go sits in 15th place, sandwiched between Scala and Haskell, according to the RedMonk Programming Language Rankings for June 2015 that based on the frequency of use on GitHub and StackOverflow. It is also surprising that Apple’s Swift secured its position at 18th rank. Last year, the language was outside the top 20 and this year, it has moved two places up. For a few years now, Go has been making waves in backend development. With its version 1.6 launch (February 2016), Go came up with more interesting features of cross-build apps development for Android and iOS. No doubt, Go is unique in itself, as it’s syntax is inspired by Python and latent desire to correct the mistakes of C++ and Java. A calculator app called Ivy published by Google to the App Store and Google Play on the eve of Go’s upcoming release. 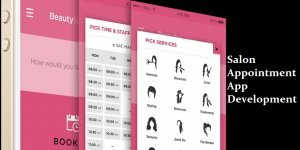 Explore the application and check out how they developed an Android & iOS app using Go. Ivy has a minimal app delegate for iOS and main activity for Android, covering the main Go runtime and calculator code. 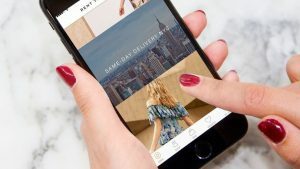 Developers wouldn’t find SDKs and much use of any platform-specific features like UIKit. Its display is just a drawing area, like an HTML5 canvas. Is Go an experiment for Google to do cross-platform app development? Support for mobile platforms like Android and iOS is added by Go mobile sub-repository that provides tools during mobile app development. 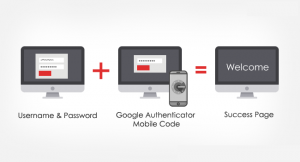 There are two most important strategies to follow to add Go into your mobile stack, i.e. Writing all-Go native mobile applications. Writing SDK applications by generating bindings from a Go package and invoke them from Java (on Android) and Objective-C (on iOS). If you are really willing to go with cross-platform apps development with Go programming languages, then there are many tutorials that help you to do so. In 2016, Go released new version 1.6 with more improvements that include HTTP/2 support for net/http servers and clients, support for blocks in text and HTML templates, an official package vendoring mechanism, a memory sanitizer that checks both Go and C/C++ code, and the usual collection of improvements and fixes. Do you know Parse moved their API from Ruby to Go? Is that any reason Parse moved their API from Ruby to Go? Yes, as nothing can happen without reason. Then what was the problem? When API traffic and number of applications started growing faster, we started having quickly spun up more database machines to manage the new request traffic. That’s when the “one process per request” part of Rails model began to disintegrate. By setting up Ruby on rails, one can easily fix pool of worker processes and each worker can manage to handle only one request at a time. Such things happen fast for things like auto-scaling groups to respond. But, it is also wasteful, as the majority of workers are waiting for another service. Both Go and C# have asynchronous operation developed into the language at the low level that makes simple for the large group of people to write asynchronous code. The best MongoDB driver in existence is MongoDB Go driver and complex interaction with MongoDB is essential to Parse. However, Goroutines were lightweight than threads. And honestly, Go developers were most excited about writing Go code. Moreover, it is quite easier to hire Golang developers, who write Go code than any of the other solid sync languages. “We love Go. We’ve found it really fast to deploy, really easy to instrument, really lightweight and inexpensive in terms of resources. It’s taken a while to get here, but the journey was more than worth it.” – Charity Majors, Engineer at Parse. Go has the advantage to work with consumer-oriented companies like Twitter, Spotify, etc. – that what we call the “modern enterprise”. Such companies run microservice architectures that continuously developed and deployed, data-driven and can basically change from day today. Go has many benefits in these kinds of environment, and seems well-posed for becoming its actual language. Check out the video that shows how Go and the Modern Enterprise are connected and know everything in detail. Is It Right Choice of Choosing Golang for your next mobile app? Concurrency Go uses coroutines called goroutines, which is a lightweight thread managed by the Go runtime. Communication between goroutines is done very elegantly using channels. See this video for more information. Scalability Designed for scalability and concurrency, without too much hassle. Ease of Development Developers with a JS/Node knowledge will need to learn some new programming concepts, such as coroutines, channels, strict typing (with compilation), interfaces, structs, pointers, and some other differences. Frontend & Backend Though you can run Go code in the browser using gopherjs, JS still is the way most developers like to program the frontend. Go is aimed more at the backend, in particular for developing high-performing concurrent services on the server-side. Packages & Tooling The number of standard Go packages is growing steadily, currently at over 100, and the Go community packages can be searched easily. Though there aren’t as many different developer-friendly application frameworks to choose from, you can take a look at the “go get”- able packages from the Go community, which currently sits at over 58,000 available for use and growing. Error Handling Error handling in Golang requires you to implement explicit error checking, which can make error troubleshooting difficult. However, some argue that you get a cleaner application overall, once you understand Golang error handling. Nothing is hidden, no one has gained expertise in Golang web development yet. But, Go’s way forward looks a bit brighter now and we are trying to get ourselves trained to develop apps with Golang. No matter, it’s about easy development or real-time, we appear to incline toward Google Go, as it is composed for the cloud. In case, if you have any question or confusion regarding cross-platform apps development or related to Golang programming language, then you can get in touch with us as we are a leading iOS app development company and have developed over 3500 mobile applications in diverse mobile app categories. This page was last edited on March 12th, 2019, at 7:44. 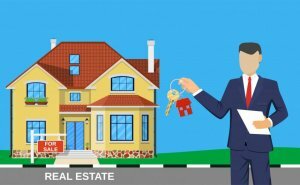 How Blockchain For Real Estate Is Solving The Industry’s 3 Major Problems?